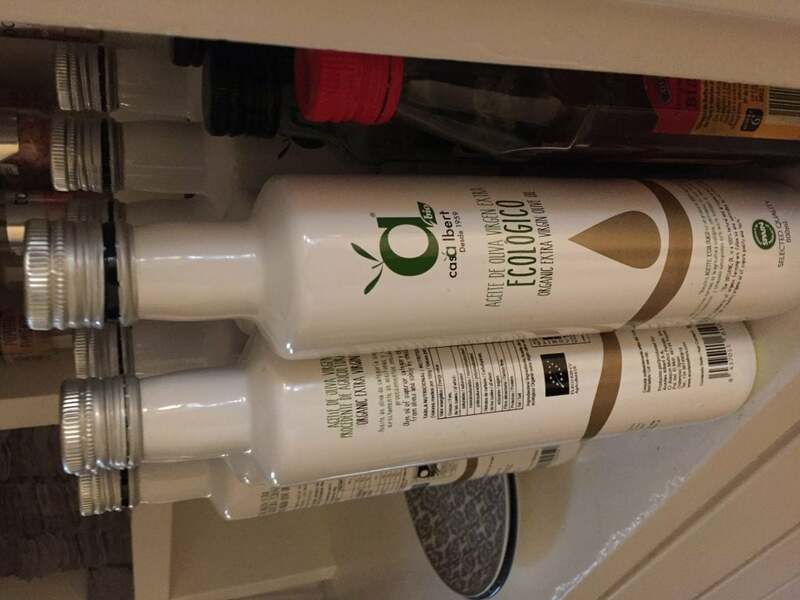 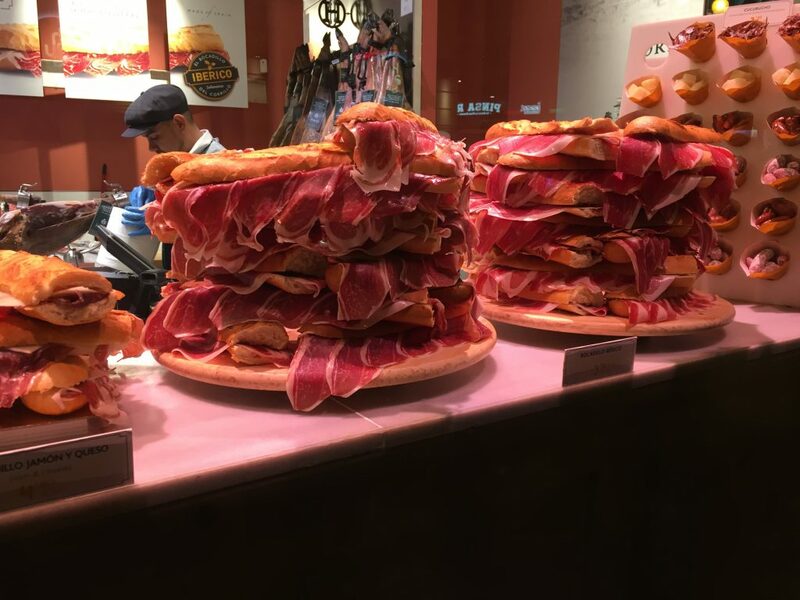 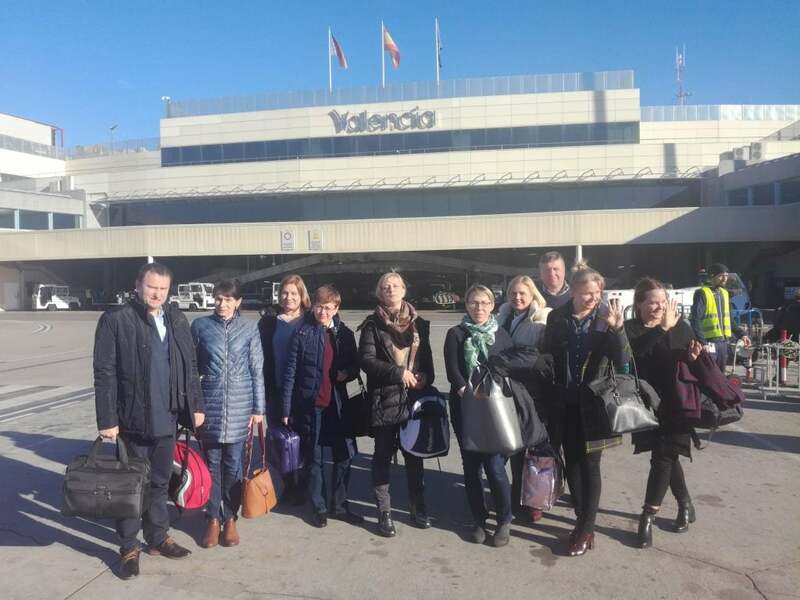 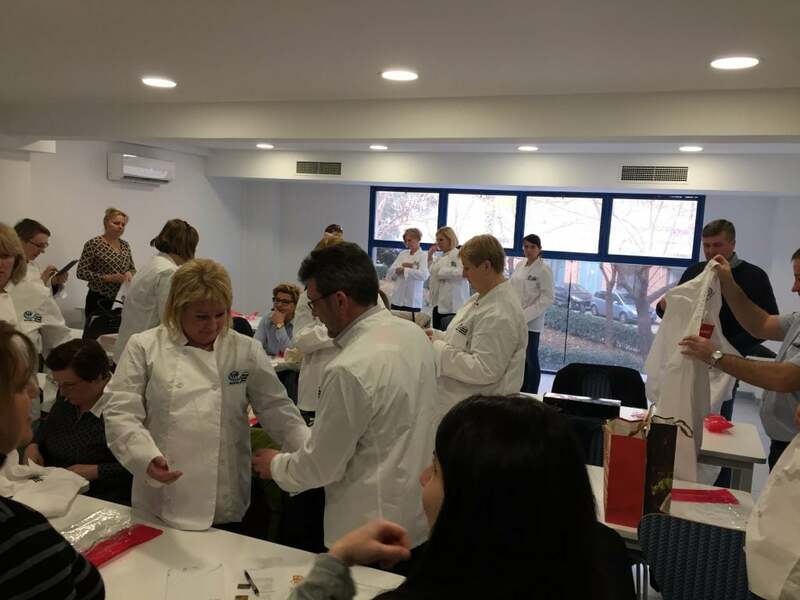 From 21 to 25 January, 2019 in Valencia there was a training called “Organic food in hotel gastronomy” realized as part of the “GaTIS – Innovative Solutions in Tourism and Gastronomy”. 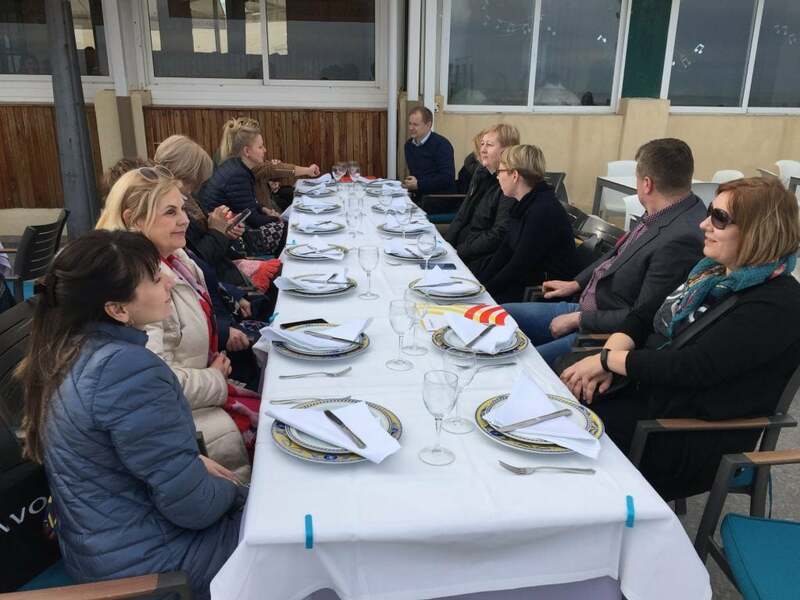 The organizer of the event was Perfect Project, in close cooperation with partners: Centro Superior De Hostelería Del Mediterraneo and Daugavpils Tirdzniecibas profesionala vidusskola. 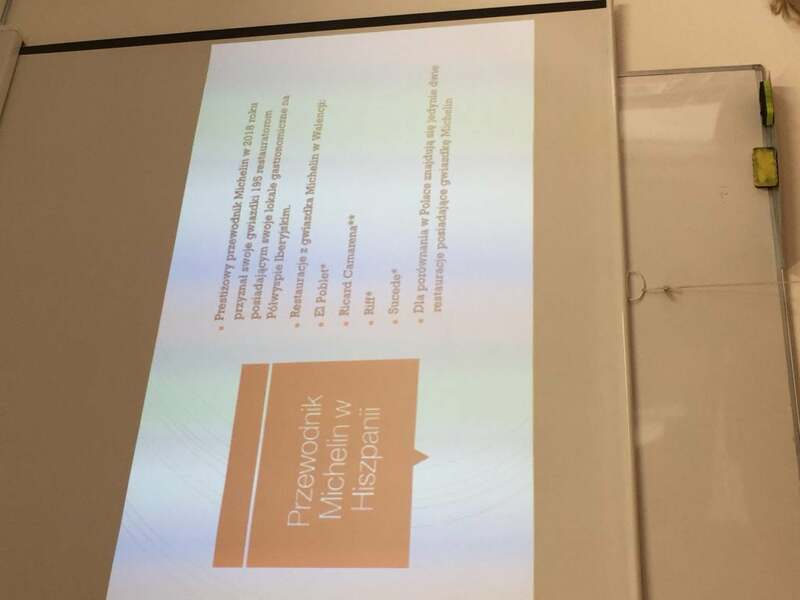 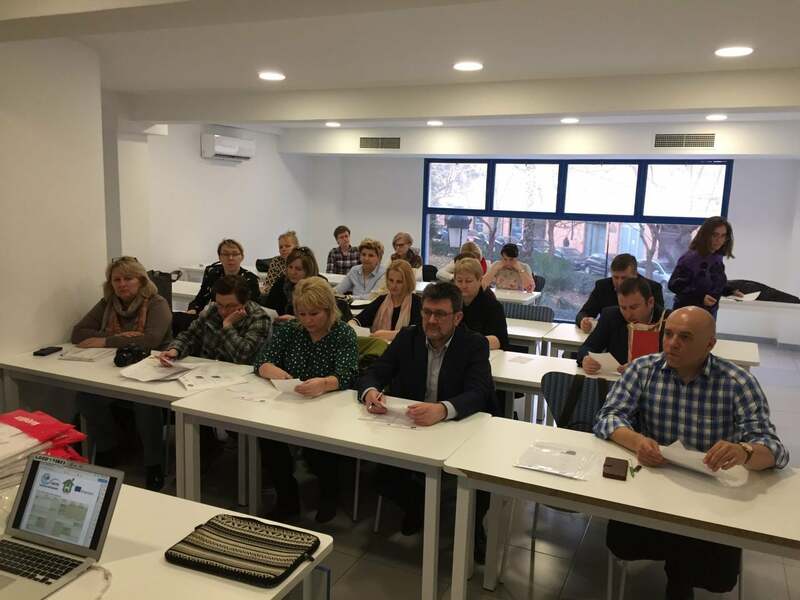 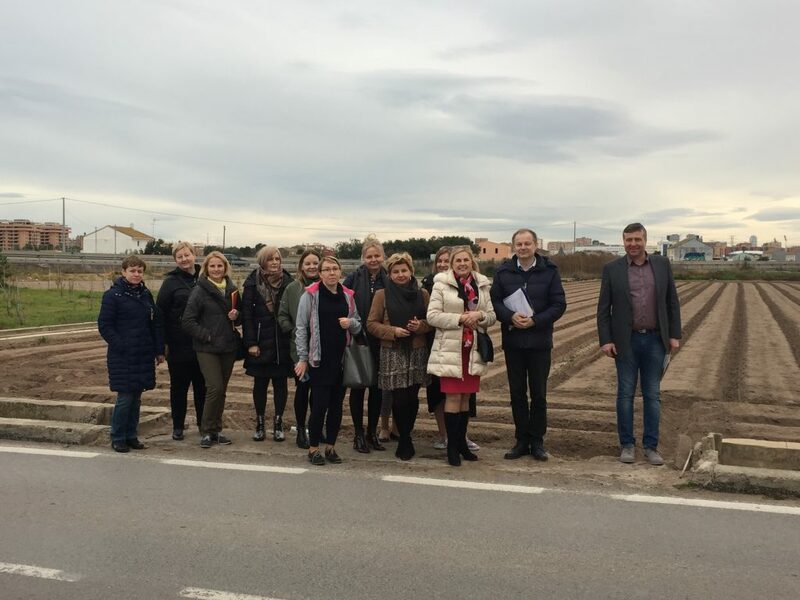 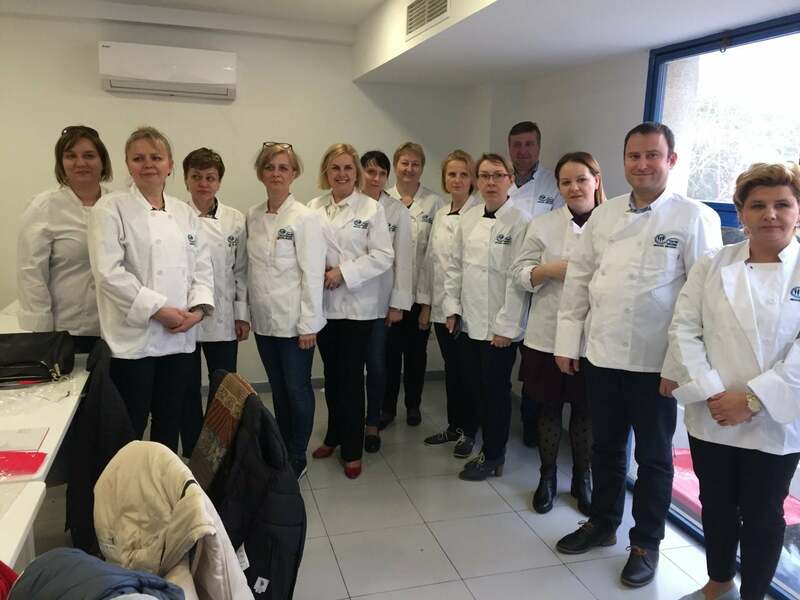 The training was attended by representatives of three Podlasie companies from the catering industry and twelve teachers of professional subjects from the catering and hotel industry from Polish and Latvian schools. 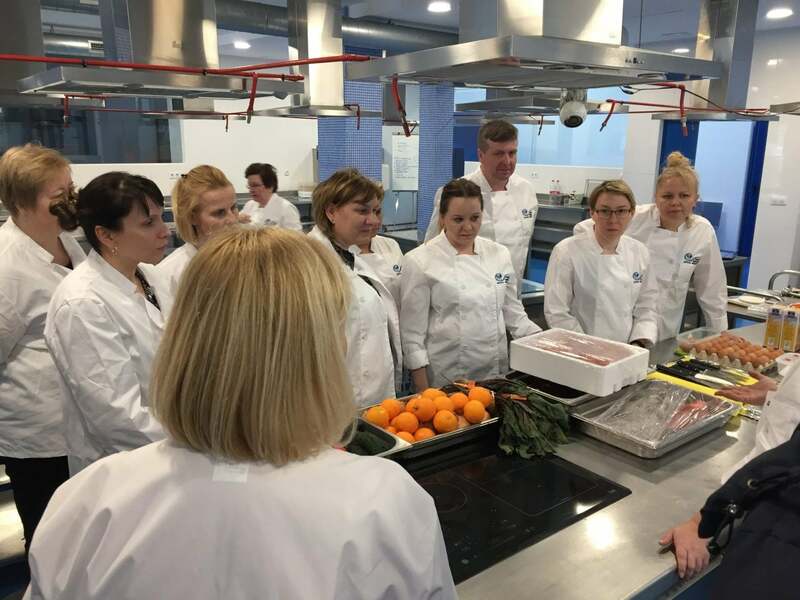 The course was divided into a theoretical and practical part, including cooking together under the supervision of professional chefs. 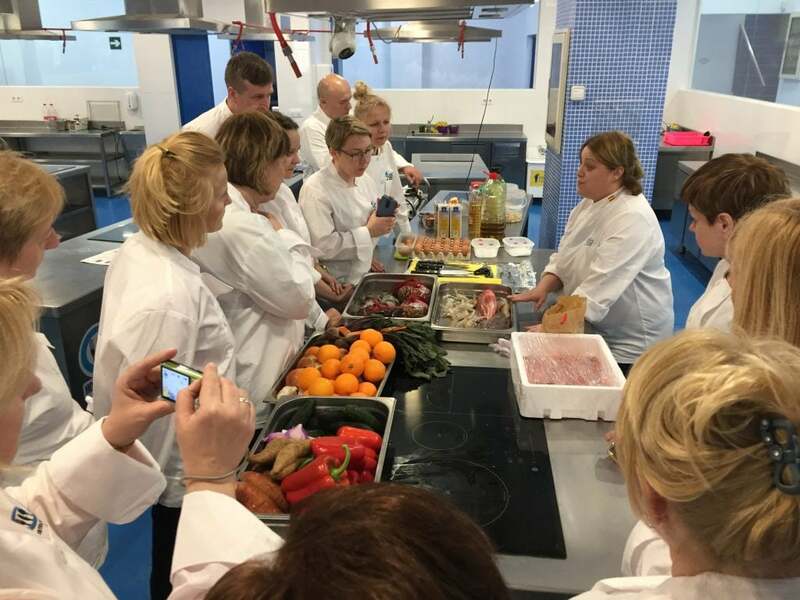 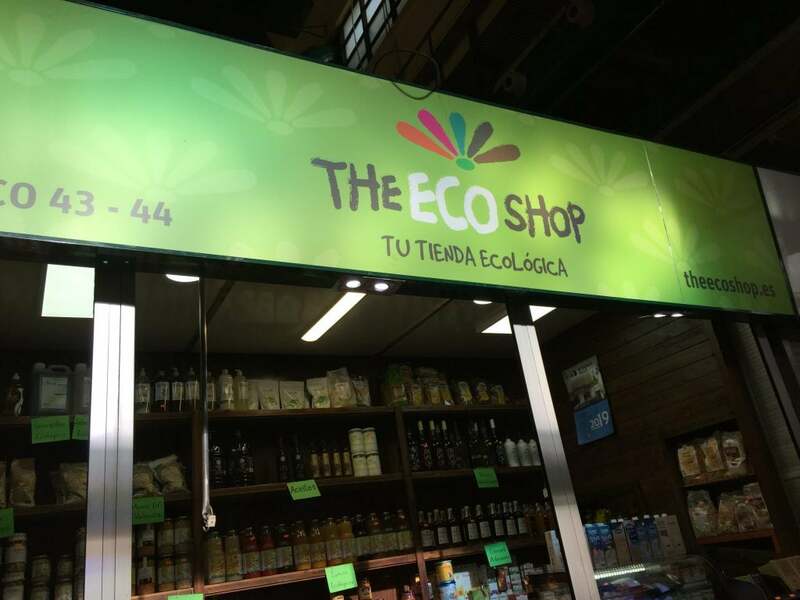 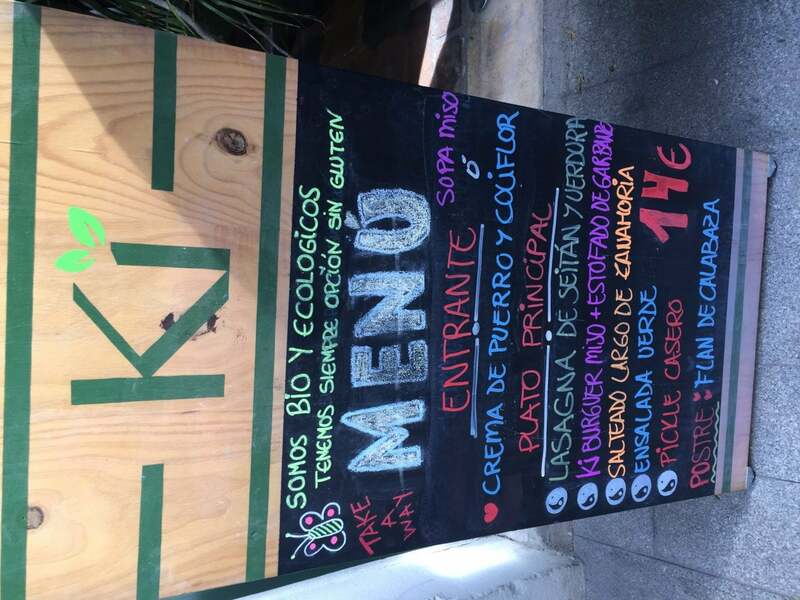 The pre-participation activity in the training was the preparation of a report including basic definitions in the field of organic food, use in didactics or restaurant menu. 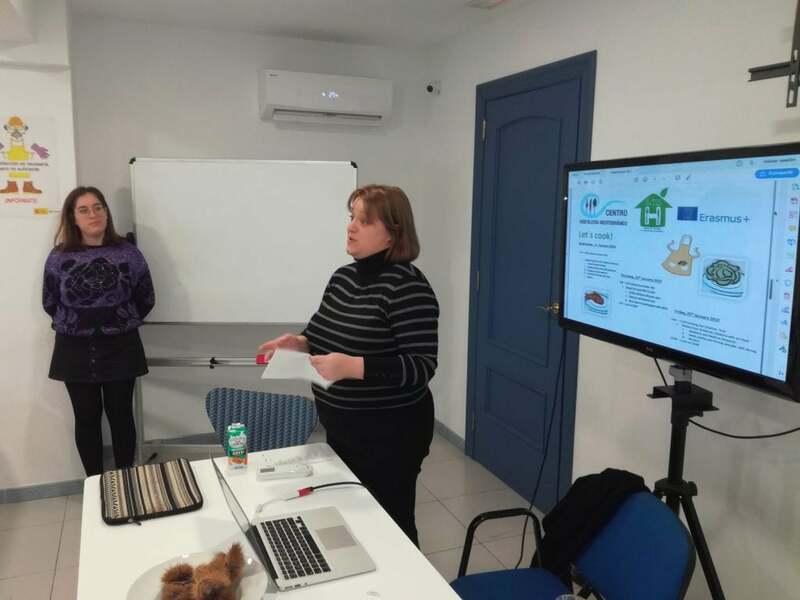 More information on our Facebook and project website.